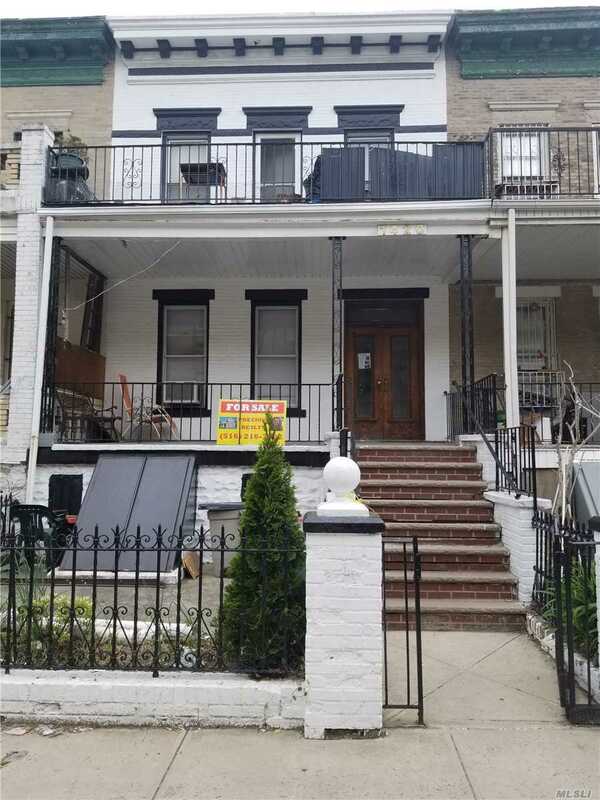 I have a question about the property at 652 E 26th St Brooklyn NY 11210 (#3087194). 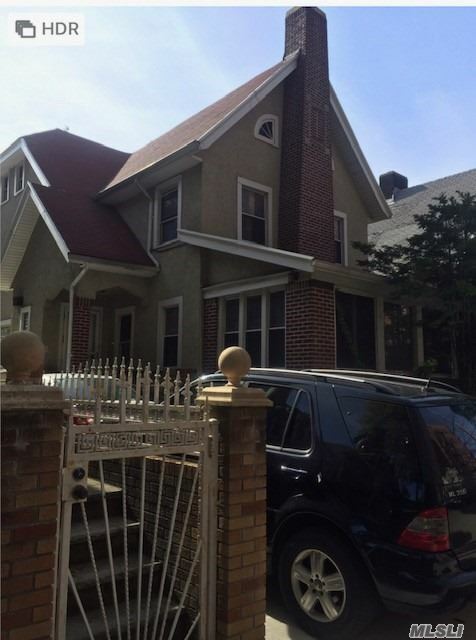 I would like to schedule a visit for the property at 652 E 26th St Brooklyn NY 11210 (#3087194). I have a question about the property at 48-22 Oceania St Oakland Gardens NY 11364 (#3118236). 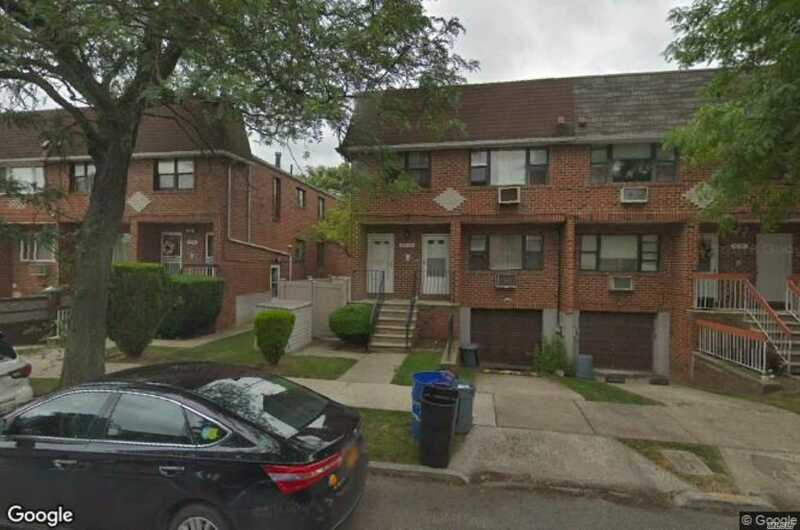 I would like to schedule a visit for the property at 48-22 Oceania St Oakland Gardens NY 11364 (#3118236). I have a question about the property at 145 Overlook Ave Great Neck NY 11021 (#3117139). 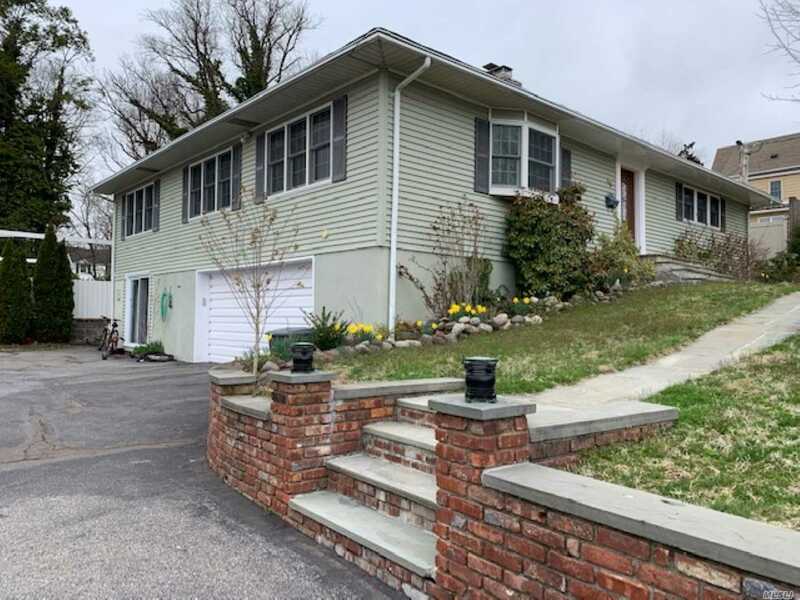 I would like to schedule a visit for the property at 145 Overlook Ave Great Neck NY 11021 (#3117139). I have a question about the property at 1420 35th St Brooklyn NY 11218 (#3077713). I would like to schedule a visit for the property at 1420 35th St Brooklyn NY 11218 (#3077713). 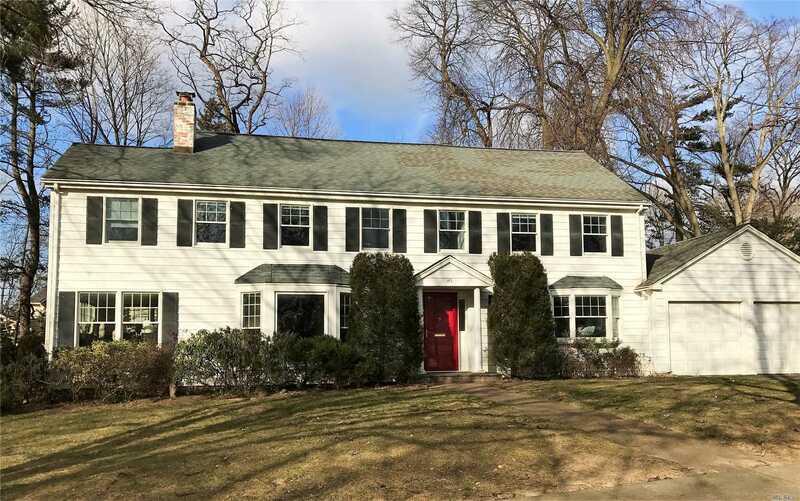 I have a question about the property at 3 Norman Ct Dix Hills NY 11746 (#3110918). 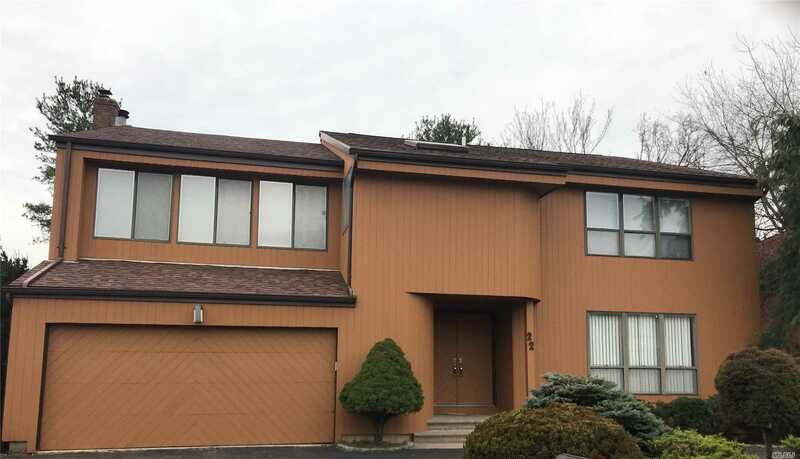 I would like to schedule a visit for the property at 3 Norman Ct Dix Hills NY 11746 (#3110918). 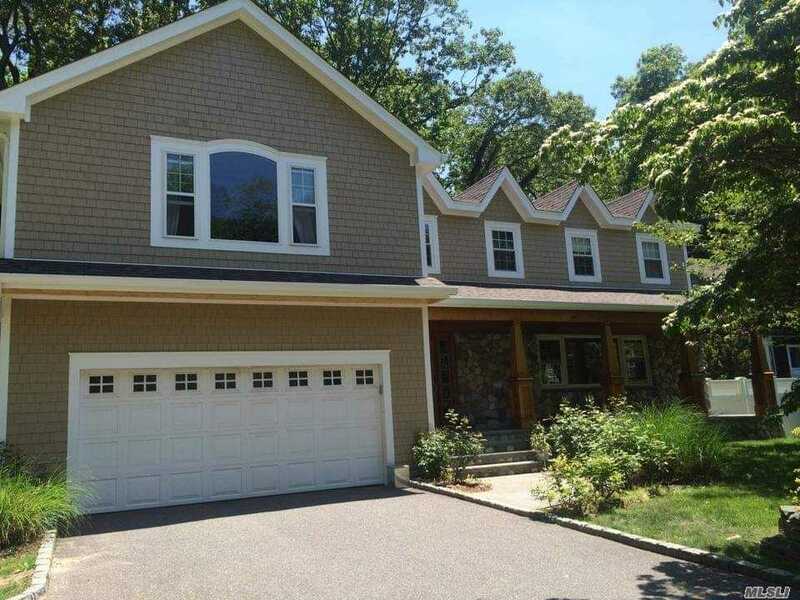 I have a question about the property at 170 Bay Rd Huntington Bay NY 11743 (#3117222). 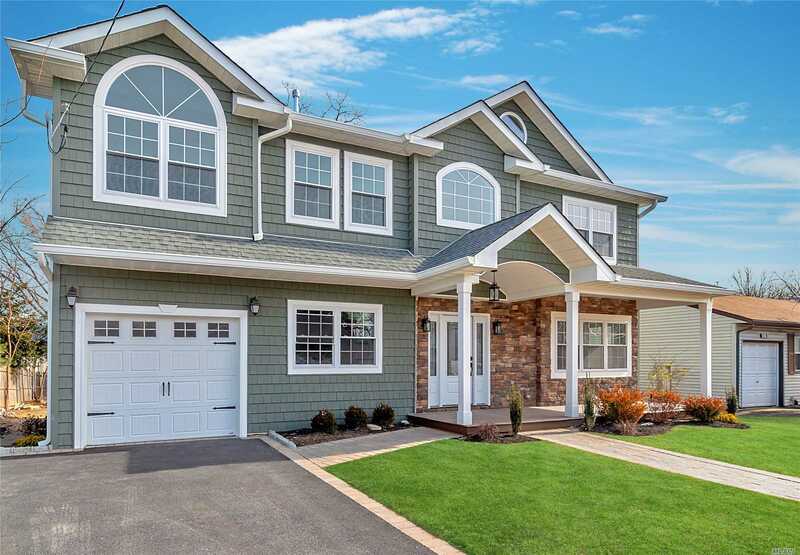 I would like to schedule a visit for the property at 170 Bay Rd Huntington Bay NY 11743 (#3117222). I have a question about the property at 1537 Maeder Ave Merrick NY 11566 (#3118908). 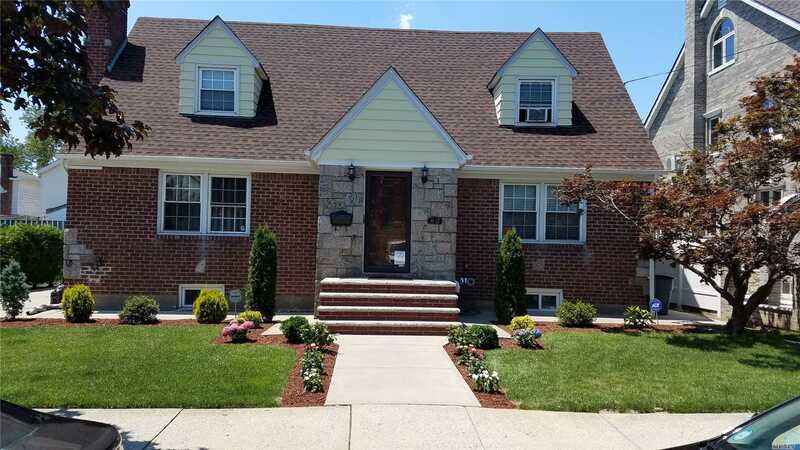 I would like to schedule a visit for the property at 1537 Maeder Ave Merrick NY 11566 (#3118908). 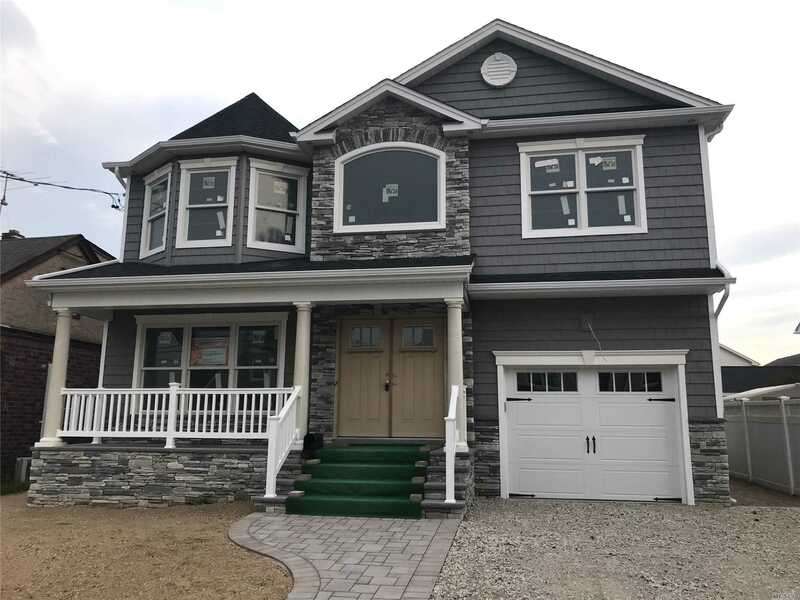 I have a question about the property at 156-44 77th St Howard Beach NY 11414 (#3099968). I would like to schedule a visit for the property at 156-44 77th St Howard Beach NY 11414 (#3099968). I have a question about the property at 16 Massachusetts Blvd Bellerose Vill NY 11001 (#3111452). 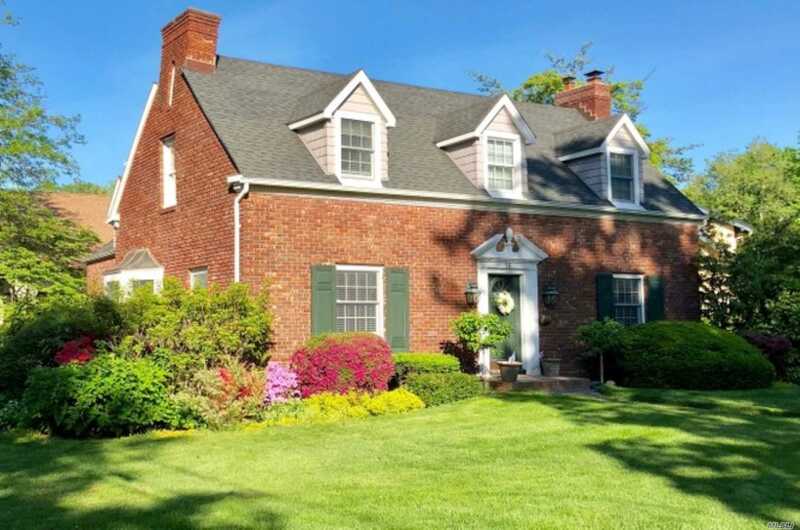 I would like to schedule a visit for the property at 16 Massachusetts Blvd Bellerose Vill NY 11001 (#3111452). I have a question about the property at 22 Princeton Dr Syosset NY 11791 (#3117202). 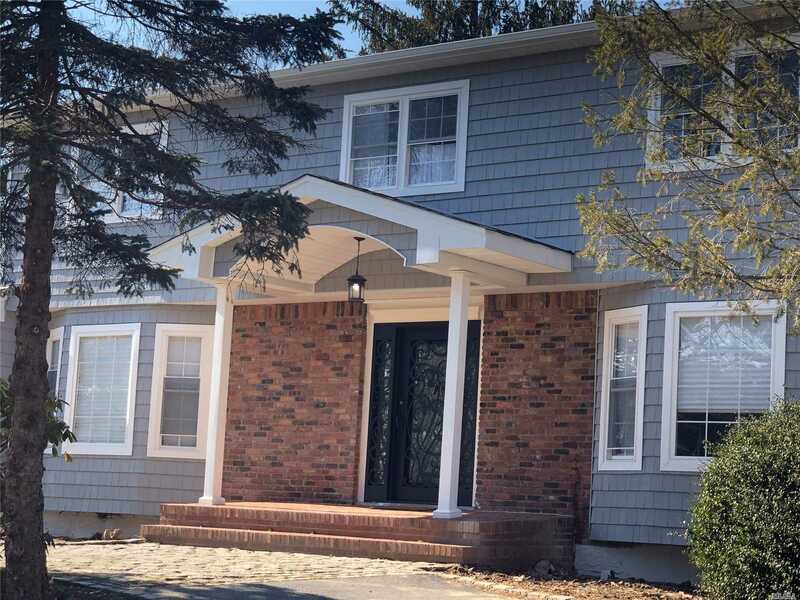 I would like to schedule a visit for the property at 22 Princeton Dr Syosset NY 11791 (#3117202). I have a question about the property at 845 N Fletcher Ave Valley Stream NY 11580 (#3099984). I would like to schedule a visit for the property at 845 N Fletcher Ave Valley Stream NY 11580 (#3099984). I have a question about the property at 48 Smith St Glen Head NY 11545 (#3118705). I would like to schedule a visit for the property at 48 Smith St Glen Head NY 11545 (#3118705).